Fr. 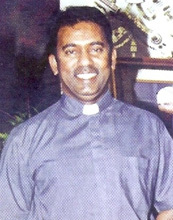 Anthony took his leave of the Parish in 2002 and headed for his next appointment as Rector of the Cathedral of the Good Shepherd. To succeed him, came Michael Sitaram. After returning from Chicago in 1994, where he obtained a masters degree in the area of the youth ministry, primarily, from the Catholic University of Loyola, he was appointed Youth Chaplain, followed by his appointment as Parish Priest of the Parish of St. Vincent de Paul. He spent time gathering views on parish renewal and improvement. He also met members of the various lay ministries, for the same purpose, but also to convey his own views and ideas. He gave his personal attention to the spiritual formation of his parishioners and family life but also further strengthened the infrastructure. He enlarged the scope for the participation of the laity in the development of the parish. For the first time, lady Communion Ministers, stood alongside their male counterparts. 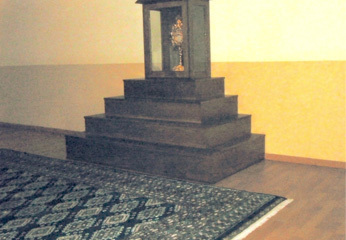 The Adoration Room was the starting point of his efforts to raise the spiritual profile of the Parish. Massive stained glass panels replaced the ceramic tablets carrying the 14 Stations of the Cross. The old pews gave way to pine structures, the tabernacle, canopied and of Gothic design, took centre stage, the basement canteen was air-conditioned and upgrade to 5-star status and through glass panels diners could enjoy the scene of a cascading waterfall, fronted by a grotto. A bookshop, strategically located in the basement level, drew in the Sunday-breakfast crowd. 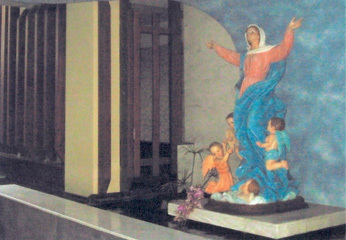 The bare concrete supporting pillars in the foyer were converted into illuminated showcases, each carrying the picture of a favourite Saint selected by those who contributed to the structure. The box-like frontal façade of the church-building boasted a covered driveway and porch that shielded many from the elements. The surrounding walls of the place of worship were enclosed in glass, providing a panoramic view of the greenery beyond. In all, the upgrading and enhancement carried a price tag of $1.8 million. 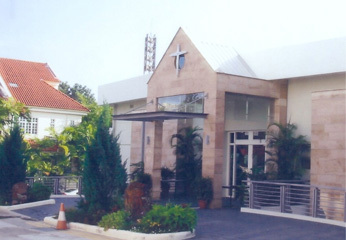 But ask Father Michael Sitaram and he would justify the work and the cost, not so much for some alluring cosmetic effect but to convey the impression that the building belonged to the parishioners, and as was the case with their own homes, there was justification in making it comely, comfortable and attractive. It was to, collectively, cultivate a sense of mission, a sense of identity and a sense of ownership. A number of visiting priests from overseas called and stayed at the Parish, at times for long stretches. Fr. Michael welcomed them, once again in the interests of his parishioners, because they brought a new perspective to bear in their homilies. Fr. Paul Yeo left for Rome to undertake further studies in the area of spirituality. On June 23, Fr. Albert Ng, came across. While at the Parish, he took charge of prayers groups and was Spiritual Adviser to the Conference of St. Louise de Marillac. Fr. Albert Ng left in 2007 for China to brush up on his Madarin and to take his place came Fr. Paul Goh. He was primarily involved in conducting the ALPHA programme and served as Spiritual Adviser to the Conference of St. Louise de Marillac. 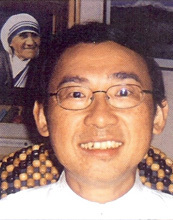 When he left in 2009, there was a rather long time lapse, before Vietnamese priest, Fr. John Van Dich, took his place. As of 2011, Fr. 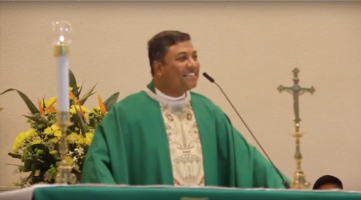 Michael Sitaram remains as Parish Priest, assisted by Fr. John. Various visiting priests add to the vibrancy in the celebration of masses.